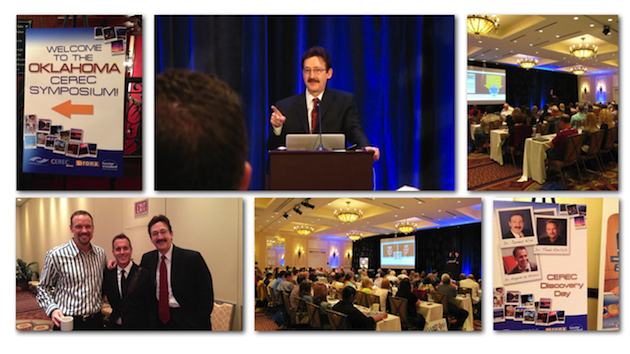 Had a great time speaking about one of my passions...CEREC and 3D dentistry. Enjoyed collaborating with Dr. Todd Ehrlich and Dr. August de Olivera. They are incredible clinicians and educators. Special thanks to Nate Smith (Ivoclar) and Patterson Oklahoma for orchestrating the 2nd Annual OKC CEREC Symposium.